Intriguing complex of three buildings in the Laaken area, not far from the Atomium. Intriguing complex of three buildings in the Laaken area, not far from the Atomium. 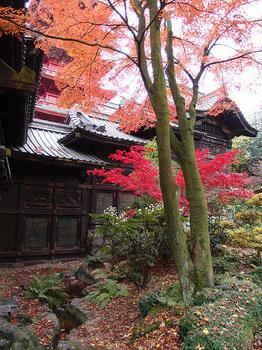 They comprise a Japanese tower, a Chinese pavilion, and a museum of Japanese art. The architecture and decor may seem over the top to today's tastes, but there are some outstanding examples of Chinese export porcelain, and rotating exhibitions of Japanese artefacts from the Edo period (1600-1868).